Retreat Yourself: The escape you might just be looking for! It’s always important to step away from the daily grind; to escape to nature, connect with like-minded beings and bring out a new sense of yourself. LET US INTRODUCE YOU TO RETREAT YOURSELF. The tents are going up, the yoga classes are being prepped and the music playlists have been created. With Retreat Yourself festival only an arms reach away; we’re all getting quite excited. If you haven’t heard of Retreat Yourself before, you’re in for a treat! 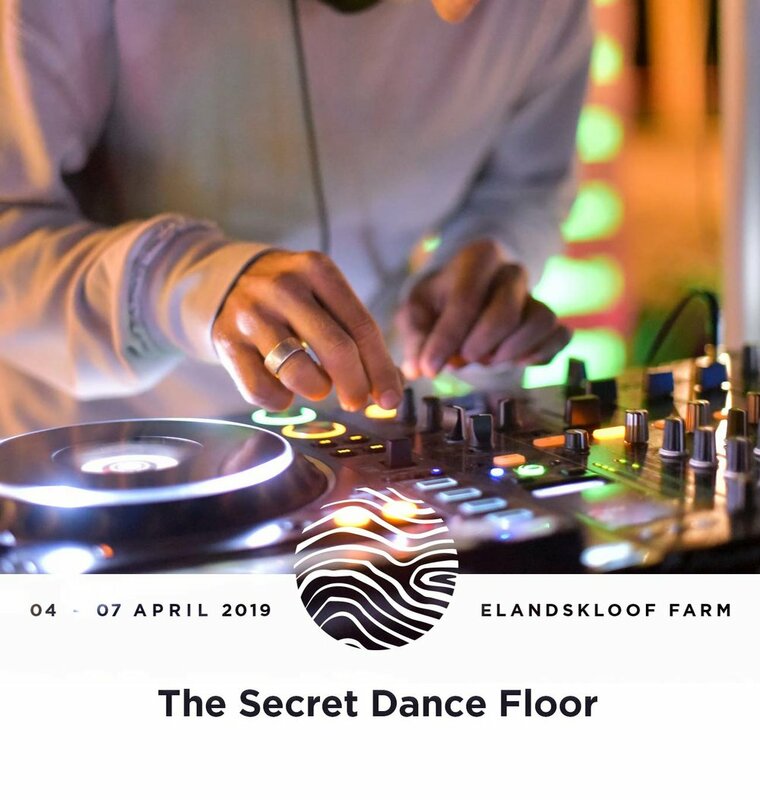 This 4 day festival, which happens annually in Greyton in the Western Cape, is filled with an abundance of wellness activities, yoga, music, dancing, learning, talkshops, food & drink. Fun for the whole family, this weekend is bound to be something you’ll never forget. With the schedule just being released, you can look forward to a variety of yoga classes from some of our favourite local teachers! 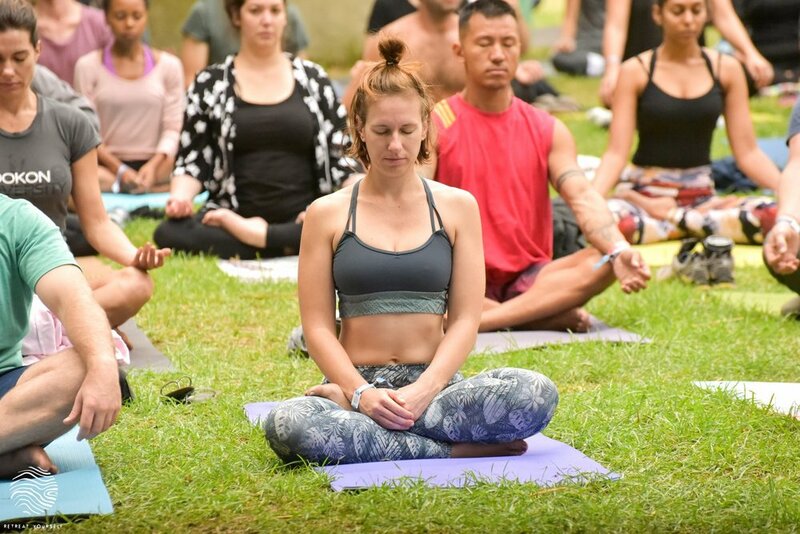 Some highlights include Yin Yoga, Forrest Yoga, Vinyasa, Acro Yoga, Pilates and even Children’s Yoga to keep the lighties occupied while you explore everything this weekend has to offer. When you’re not rolling out your mat, why not visit the Sweat Lodge, Market or an inspiring Talk. There truly is something for everyone! Set against the backdrop of the majestic Riviersonderend mountain range, the natural beauty of Elandskloof is breathtaking.With bring-your-own-camping as well as alternative accommodation options available, the Retreat Yourself Team have ensured that you will sleep soundly after dancing the night away or enjoying some evening comedy. 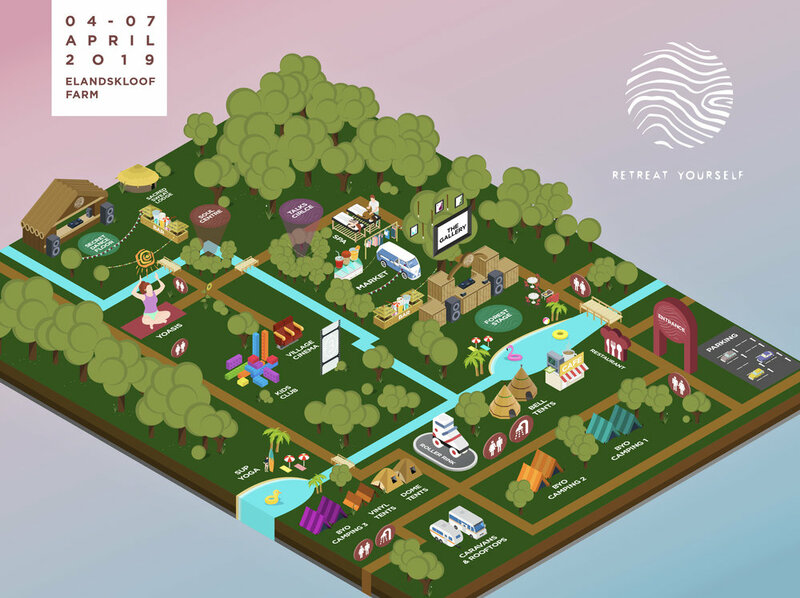 As a conscious festival, Retreat Yourself aims to provide a sustainable eventing experience with minimal ripple effect on the resources we use. With livestock production being one of the leading causes responsible for global greenhouse emissions and deforestation, Retreat Yourself is meat-free! They also aim to present a platform where everyone can play an important part in the process and learn more about the issues and opportunities at hand. They believe in having fun responsibly and consciously enjoying the beautiful world we live in, so that many after us can do the same. Make sure you read all about the FAQ’s on their website so you’re fully kitted for the weekend. So, enjoy a getaway with us, expanding your mind and unravelling your body – explore, revitalise, learn, dance and feast. If you haven’t got tickets, don’t fret - There are still some available! Don’t miss out on the opportunity to treat yourself to the escape that you might just be looking for. So grab your friends, family, or come a long to a weekend adventure you won’t forget. If you’re a last minute planner - make sure to get your tickets before they’re all snatched up. 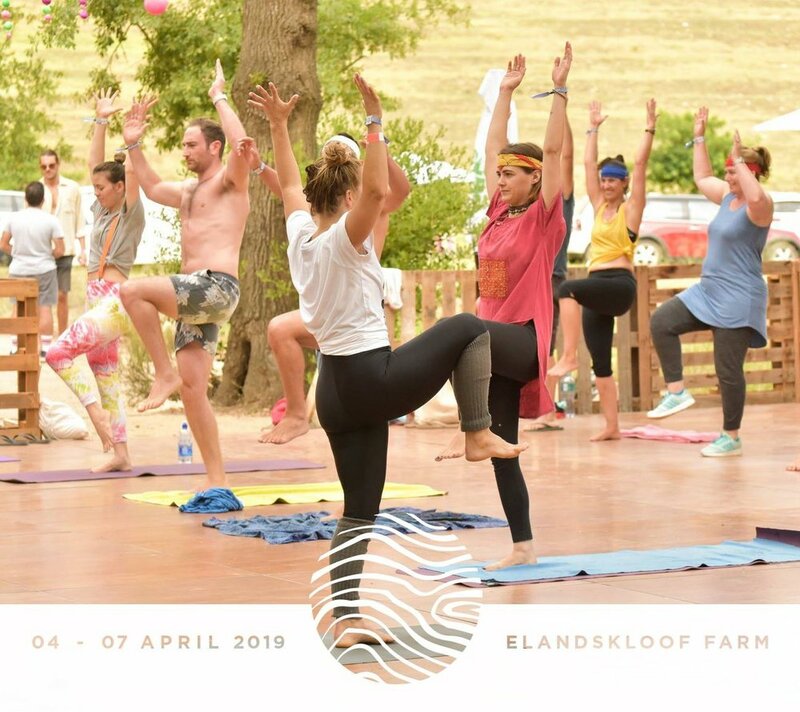 The Yoga South Africa team will be at the festival and we cant wait to connect with you all.